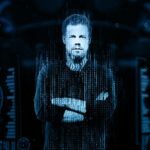 Ferry Corsten publishes "From The Heavens - The Documentary"
Ferry Corsten has finally published his long awaited documentary about his project “Gouryella”. 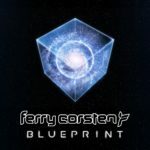 Expect a deeper view into the world of Ferry Corsten while bringing Gouryella to live with… expanding further on the first-person, behind the scenes narrative from Ferry himself, dip into the studio, world-class events and unravel the emotion that has fed into the project from its delivery. Speaking about “From The Heavens – The Documentary”, Ferry said: “Telling a story through music is one thing. Telling a story through photos, video and a narrative is another. I’m very excited that I’m able to bring this documentary onto the stage and take my fans with me on a journey behind the scenes and through the process that is Gouryella”. With its range of hi-definition, eye-popping visuals and a soundtrack that stellifies Gouryella beyond even its own cult, “From The Heavens – The Documentary” explores the highs of a monumental year for one of dance’s most loved alias. 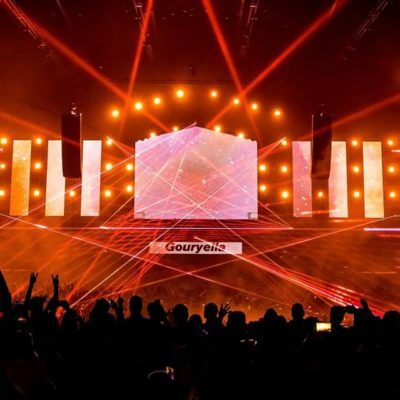 The film chronicles the massive cultural influence that Gouryella set in motion across the scene with its early sound, inspiring and drawing praise from names including Armin Van Buuren, Paul Oakenfold and Above & Beyond throughout the film. 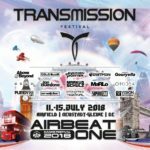 The documentary is now available through Ferry Corsten’s youtube channel. Tagged Ferry Corsten, From The Heavens, Gouryella.